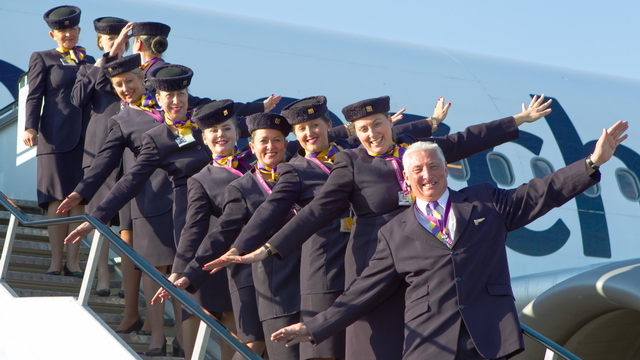 The second in a series of films to mark the retirement of the Airbus A300 from commercial passenger service. 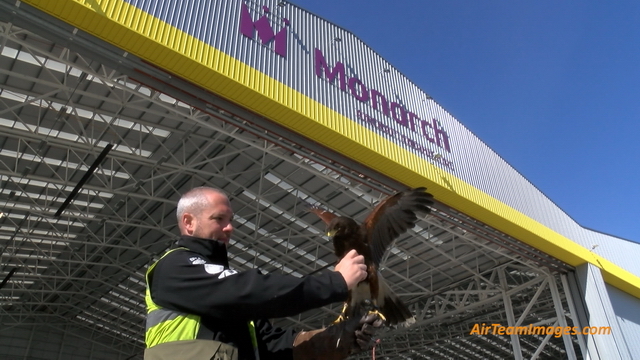 Part two covers the fly-past at Manchester Airport, the landing at Birmingham Airport and interviews with the crew, passengers and Monarch Directors. 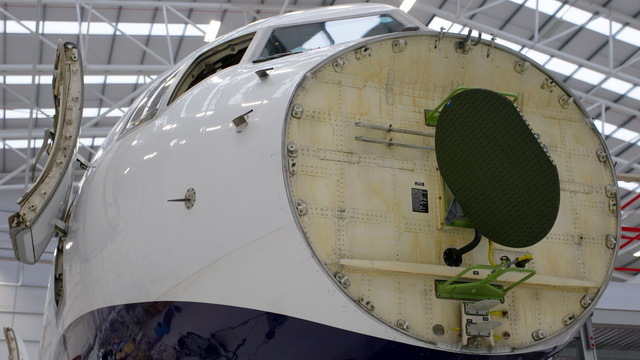 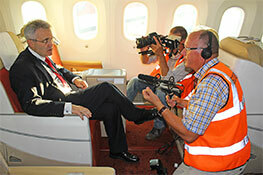 The first in a series of films to mark the retirement of the Airbus A300 from commercial passenger service. 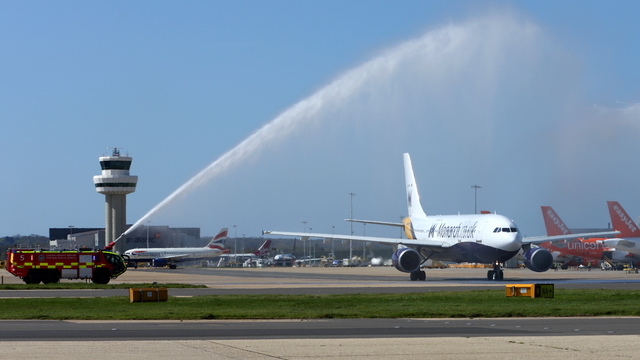 In part one we look at the final departure from the aircraft's base at London Gatwick.